Court procedure is a critical aspect in the administration of criminal justice. 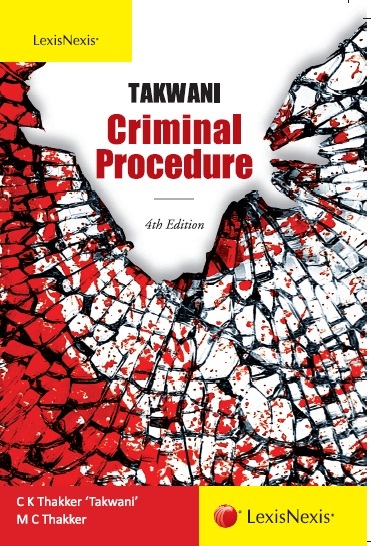 This classic work, now in its fourth avatar, lays bare the fundamental principles of procedural law and examines the subject topic-wise, explaining important and complicated issues with the help of illustrations and case laws. The authors discuss with clarity and precision, the principles of criminal jurisprudence which are the core of criminal procedure. This fourth edition examines in detail the amendments introduced by the Criminal Law (Amendment) Act, 2013. Landmark cases of the Supreme Court, Privy Council and High Courts have been critically analysed. Several new topics have been added in this edition and existing ones further examined. The present book will prove to be useful to law students, professors, prosecuting agencies, the Bench and the Bar.